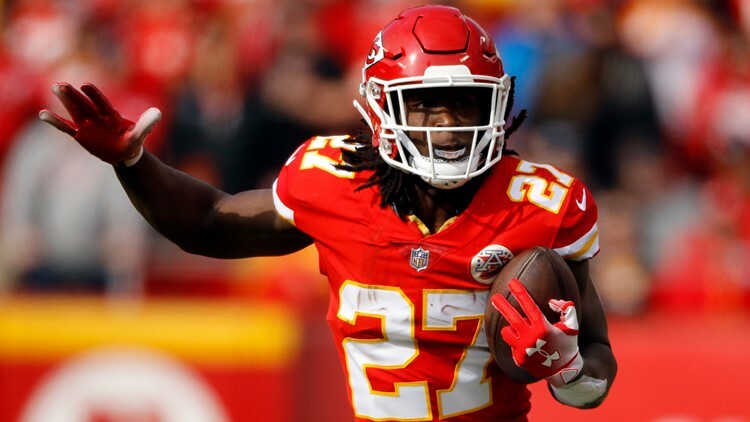 Cleveland Browns coach Freddie Kitchens says running back Kareem Hunt continues to work on being a better person after assaulting a woman last February. 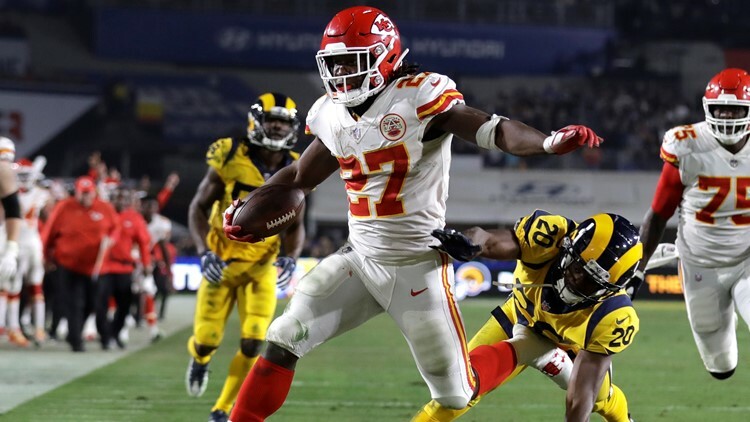 CLEVELAND — The Cleveland Browns took a calculated risk when they signed free-agent running back Kareem Hunt to a one-year deal in mid-February, as at the time, he was still being investigated by the National Football League for his assault of a woman at a Cleveland hotel last winter. Although the Browns denounced Hunt’s actions, which drew an eight-game suspension from the NFL, a ban he did not appeal, first-year coach Freddie Kitchens believes the talented running back is committed to making improvements in his life away from football. A product of the Willoughby South High School and University of Toledo, Hunt was released from his rookie contract with the Kansas City Chiefs on November 30, 2018 when video surfaced of him pushing down, and later, kicking a woman at The 9 Hotel in Downtown Cleveland. Since that video, which also showed him having to be physically restrained by another member of the group before the situation escalated further, became public, reports of other physical incidents involving Hunt have surfaced. But the Browns have seen a different side of Hunt since his arrival in Berea two months ago. “He really wants to make an impact,” Kitchens said. Typically, when a player is suspended by the NFL, he is barred not only from games, but also, practices, meetings and other team functions, as well as club facilities. However, the Browns are hopeful Hunt will be allowed to be in the facility while serving his suspension over the first half of the 2019 regular season. “It is very clear that I feel like I can support Kareem better when he is with me, and our organization can support Kareem a hell of a lot better when he is with us than when he is not with us,” Kitchens said.